Still feeling the post Olympic blues? Kind of like that feeling you get the day after x-mas and your birthday combined right? Well I decided to whip up some Olympic medal sugar cookies... to you know, help fight the blues and what not. These are super easy to make and will guarantee any little one (or big one for that matter) a big toothy smile! 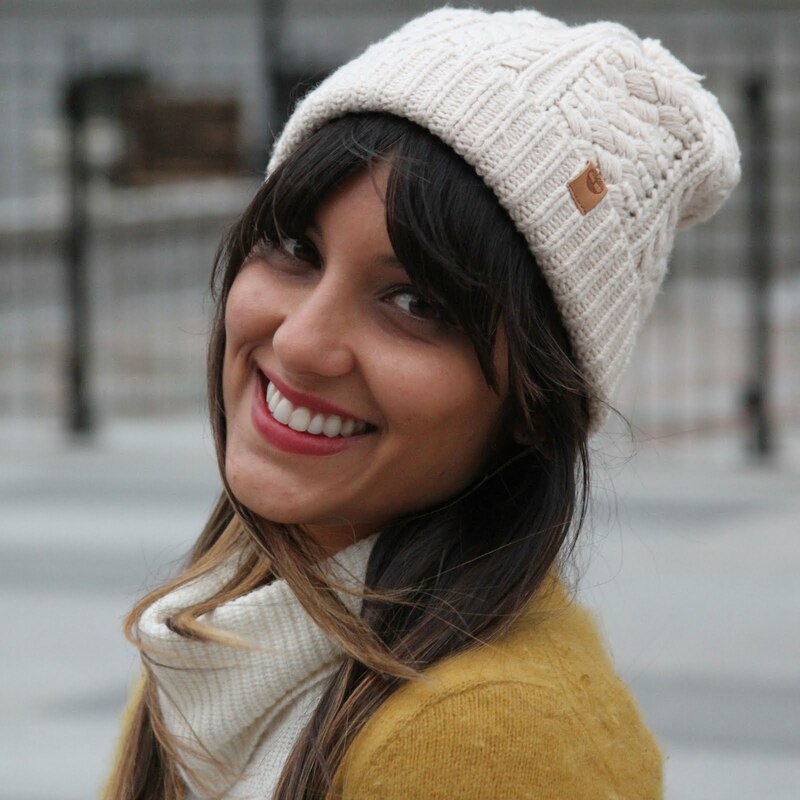 The best part, you can wear them while you eat them. I use this Martha Stewart recipe with a few tweaks to get my sugar cookies just right and then added my touch to make them Olympic themed. 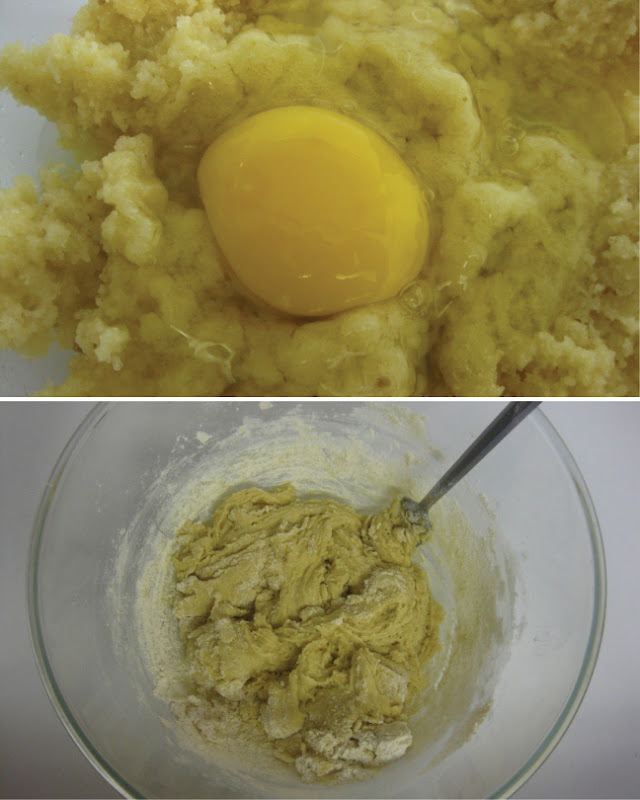 When I went to make my cookies, I realized I only had one egg so I ended up halving the recipe which made 30 cookies (about 3 1/2"). Sift flour, baking soda and salt in a bowl and set aside. Combine all of your sugars and vanilla extract in a separate bowl, making sure to mix well. Add your slightly melted butter and keep mixing until pale and fluffy. One by one, add in your eggs followed by the lemon juice. Mix, mix, mix! Gradually start adding in your flour mixture. Dough should start turning thicker and sticky as you mix. If mixing by hand (like me!) think of this as an arm workout and get rid of as many bumps as possible. Wrap up dough nice and tight in cling film and refrigerate for at least 3 hours to help harden for easier rolling. You can even leave it over night if you want. Once the dough has chilled for a few of hours, take a couple of hand fulls out at a time to work with, leaving the rest in the fridge. Cover your work surface with flour to prevent dough from sticking down and roll out dough into 1/4" thick sections using a rolling pin. 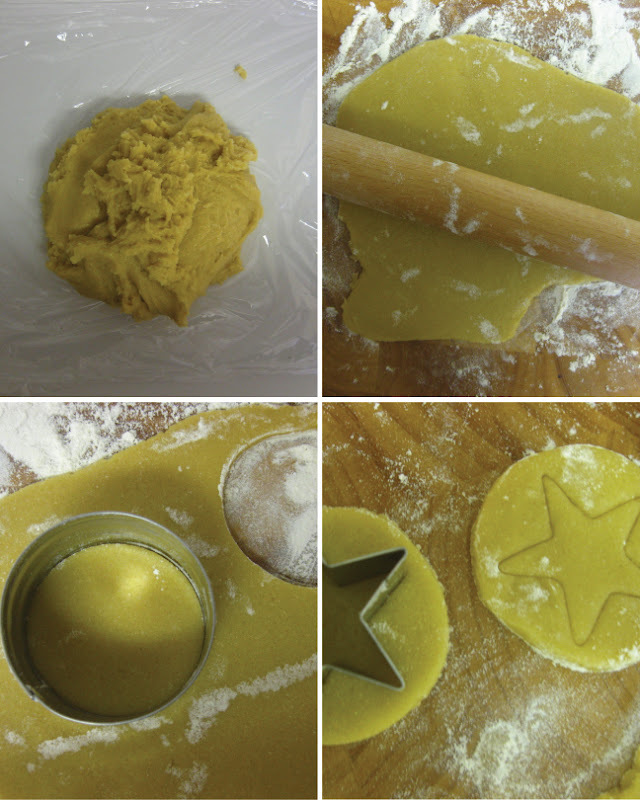 Cut out circles and then use the star cookie cutter to gently press a star outline into the center of each cookie. Be careful not to press all the way through! 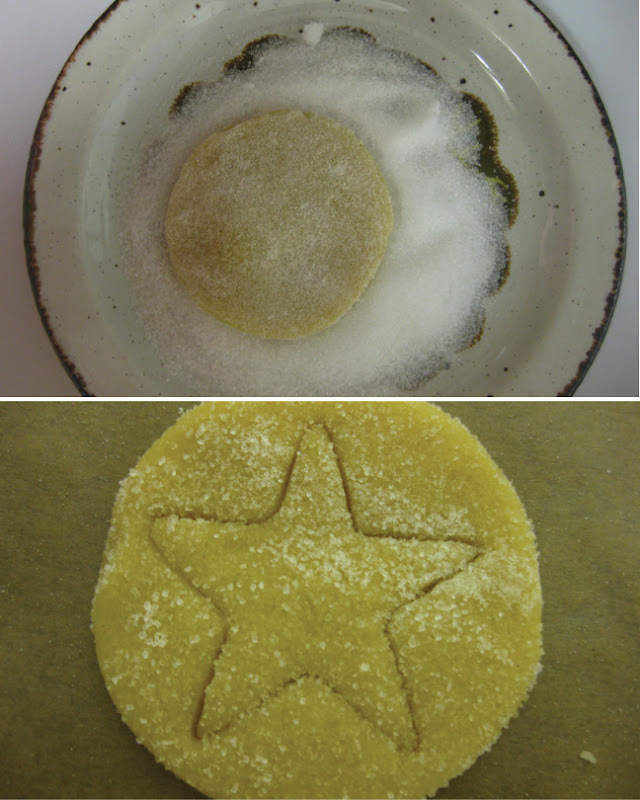 Put your extra sugar on a small dish and place each cookie shape onto it to coat with sugar. You can lightly press down on the back with your fingers to help the sugar stick. Place your sugared cookies on baking trays lined with grease proof paper. I was able to reuse my grease proof paper which helped cut back on mess and time! Bake cookies at 350 F in the oven for 15 minutes or until golden brown. Cooking time may vary depending on the size and width of your cookies. Transfer cookies onto wire racks but keep them on the grease proof paper for 5 minutes before placing them directly on the racks to finish cooling down. 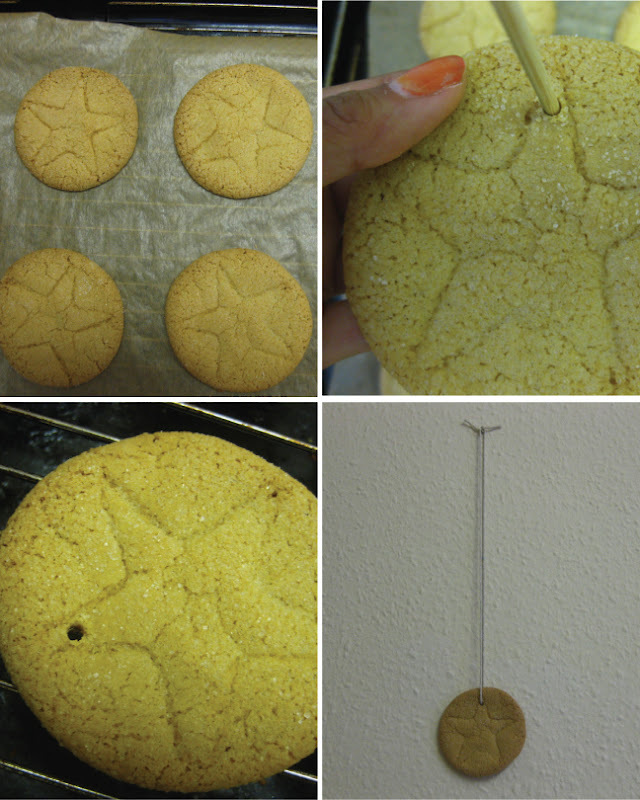 3 minutes out of the oven, push the wooden skewer stick, point side first, into the cookie where you want your hole. 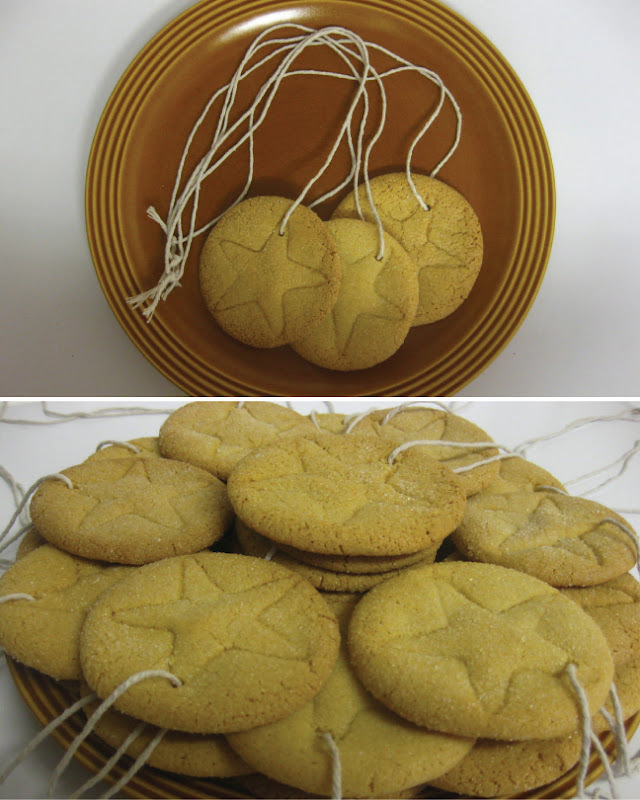 Once your cookies have completely cooled, slide the twine through the hole and tie a tight knot with the ends to be able to wear the medal cookie. Cookies should be good for about a week... assuming they last that long! 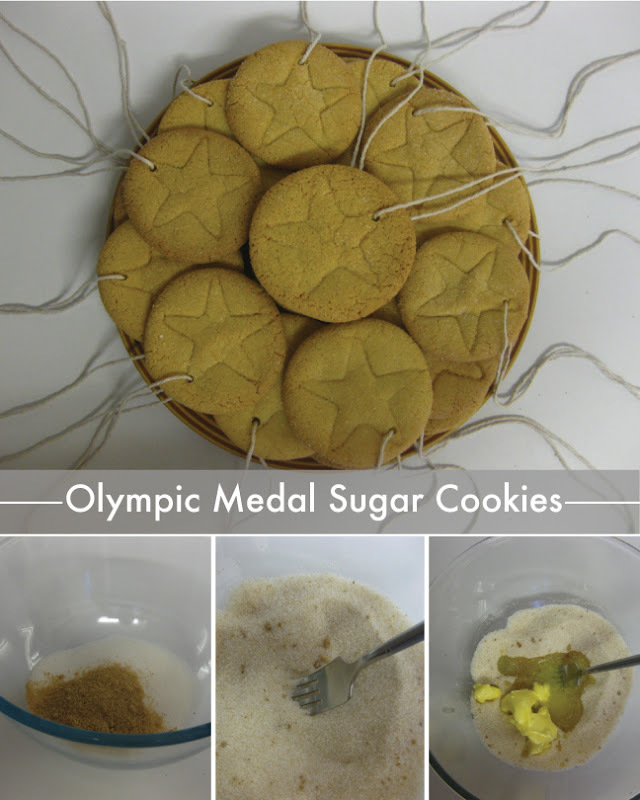 Enjoy wearing and eating your Olympic medal sugar cookies!